Starting at $2.99. From Small to Large Businesses. Shared Hosting. VPS (Virtual Private Servers). Dedicated Servers. Cloud Hosting and Much More. Getting your idea, business or organization presence online is vital in this internet age. So our mission is to make as simple and easy as it could be for you to make it happen by making available all the tools and services you need: Domain Names, Hosting, Servers, Website Builders, Applications, Website Security, Business Email and many more. Fast and reliable web hosting from basic blogs to high-powered sites. If you need more performance power, we have you covered with Dedicated Servers and Virtual Private Servers. More power to your online presence. Fast, scalable and secure servers, fully loaded with web applications. Full root access, highly customizable, guaranteed availability and reliability. Keep the bad guys (hackers) out of your website. Website Security is the easiest way to do that. Secure your website with automatic and advanced monitoring and malware removal. All you need to create your online store. Multiple platforms or applications to choose from. Everything you need to run your online business, a startup or an established brand. Register domain names or website address for your site to direct people to your website, landing page, or Social Media pages with ease. Having your own domain name, will give you and your business a more professional look. Give your business a good image with a Custom or Professional Business Email which matches your domain name or website address. Guaranteed 99.9% uptime. Security and spam filtering features. Get Online. Simply and Fast. 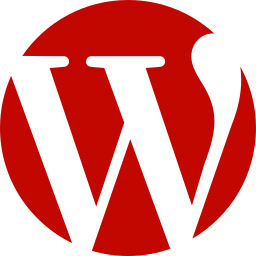 WordPress is an online, open source website creation tool or software. It’s probably the easiest and most powerful blogging and website content management system (CMS) available today. It supports other types of web content such as traditional mailing lists and forums, media galleries, and online store plugins or extensions. The eCommerce platform for WordPress. Start selling online today with the world’s most customizable eCommerce platform for WordPress. Businesses use WooCommerce to sell anything online, from big to small businesses. 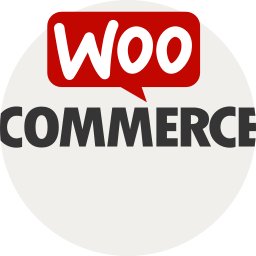 WooCommerce eCommerce services are getting popular among store owners and developers. WooCommerce is a free plugin and allows selling various products online. Those who are familiar with WordPress and desired to get a store up, running quickly and at a lower cost, WooCommerce is an ideal platform. 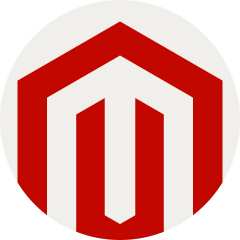 Magento eCommerce platform provides influential and flexible features and the intuitive administration interface offers superior marketing, search engine optimization along with catalog management tools to control the look, content, and functionality of all retailers’ exclusive Ecommerce website.